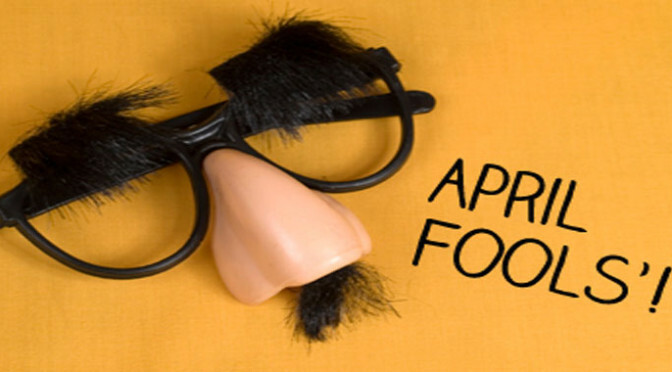 Erik Davis talks about the various April Fools Jokes that companies played today. These jokes range from: Google Pac Man Map, Nine inch Nails fake album, The Desert Power Wheels and Game of Thrones Clue. Sean and Erik speak about the N.W.A movie: Straight out of Compton trailer. Hugh Jackman announces he will be portraying Wolverine for one last time; Sean and Erik give their reaction to the news. Sean gets Erik opinion on the latest James Bond trailer: Spectre. Erik reviews: Furious 7 and Woman in Gold.